Greats Brand recently launched their women’s line of sneakers and to say I am excited is an understatement. When I am not running around NYC in block heels and platforms, I am always in sneakers. I’ve been looking for a perfect pair of blush pink sneakers and I have found them with Greats. If you follow me on InstaStories you see that I wear a lot of pink (and stripes but that’s besides the point right now). Anyways, that’s because pink matches almost everything… Jewel tones, pastels, stripes, gingham, denim, etc. Below I have shown three different ways you can style these amazing Royale Blush Pink Pink leather sneakers by Greats. Each look is inspired by different styles and decades! 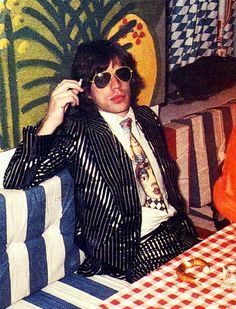 The 70s wearing a matching striped suit with some yellow sunnies, inspired by Mick Jagger and American Hustle. As y’all know from Instagram, I LOVE stripes so there is no surprise that this is my favorite look of the three. Leave some comments and let me know your thoughts below! I hope you enjoy these looks as much as I loved styling them 🙂 And be sure to check out Greats sneaker collection here! 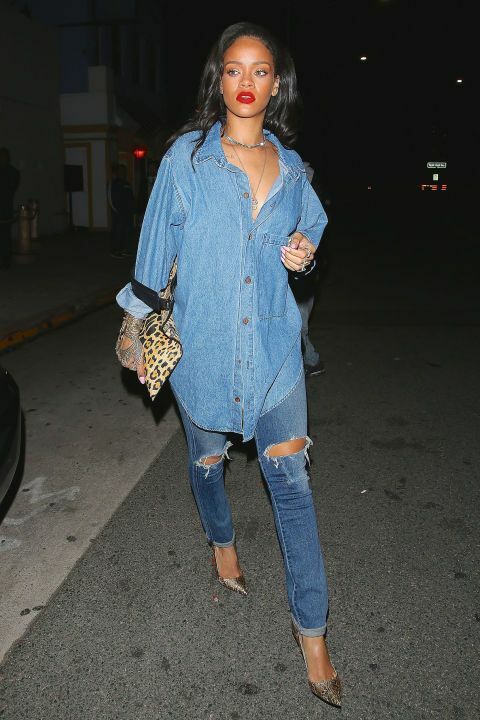 PS follow me on PINTEREST for more style inspo! Thank you Greats for contributing to this post!